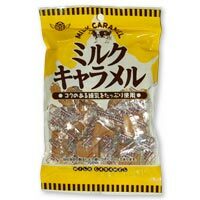 We finished a caramel with full-bodied condensed milk deliciously. Please enjoy soft taste. Please to a snack of child.